Posted in blog business, eyeliner, eyeshadow, lipstick, makeup, mascara, pictures, Press Sample, reviews	by Jessica W.
Hi everyone! I hope you are having a good afternoon. 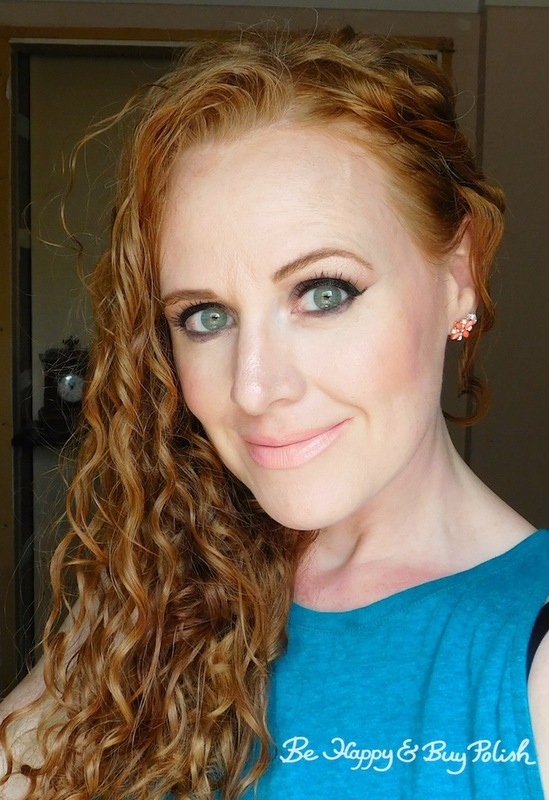 I realized I hadn’t shown a makeup look in awhile and I had some lipsticks sent to me to try out – Rimmel London Lasting Finish by Kate in 40 and 41 – so let’s kill 2 birds with 1 stone here. 🙂 I’ve also used an older eyeshadow palette by Sephora tailored for green eyes. Rimmel London Lasting Finish by Kate in 40 is a more yellow-leaning neutral lipstick (on me anyway). 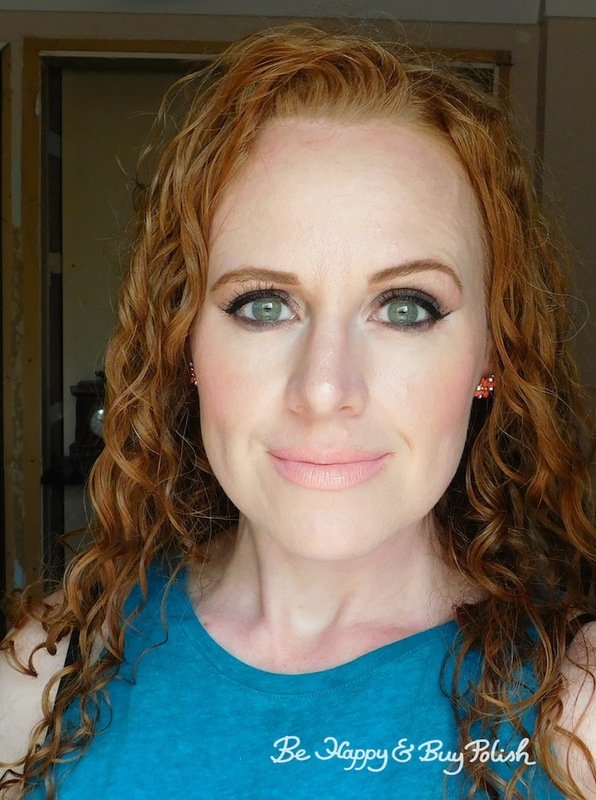 Rimmel London Lasting Finish by Kate in 41 is a more pink-leaning neutral lipstick. For the remainder of these photos, I’m wearing 41. I haven’t used this eyeshadow palette from Sephora in like…forever. haha! To be honest, I kind of forgot I had it. But it’s really pretty. It’s long gone, I’m sure, from the Sephora store. There’s two sides to it: natural and smokey. 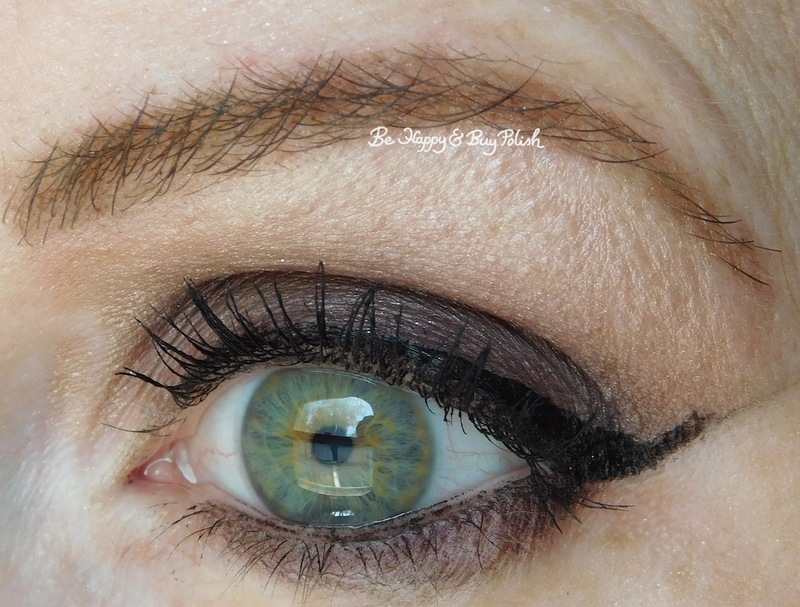 The natural side has a cream shadow, dark forest green, and an olive green shimmer. 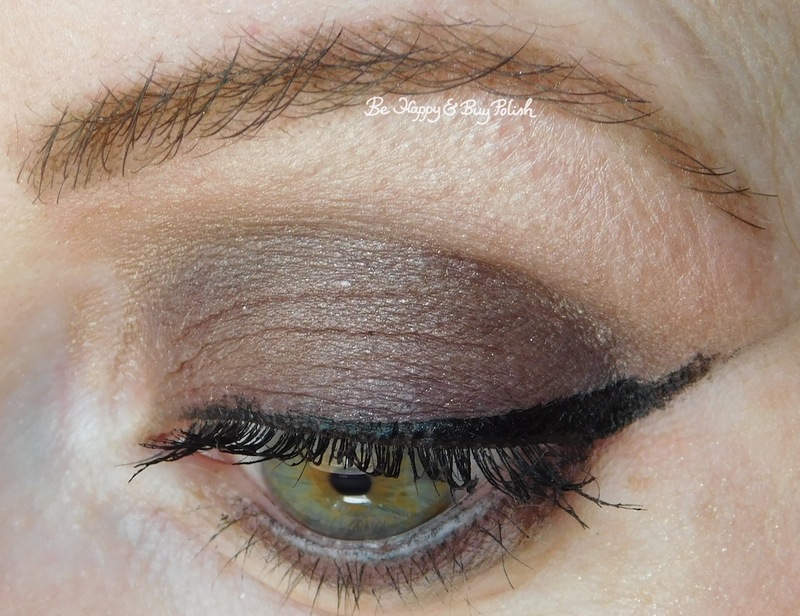 The smokey side has a dark black-plum, a dark maroon, and a bronze shimmer. I used the smokey eye side of this palette (obviously). 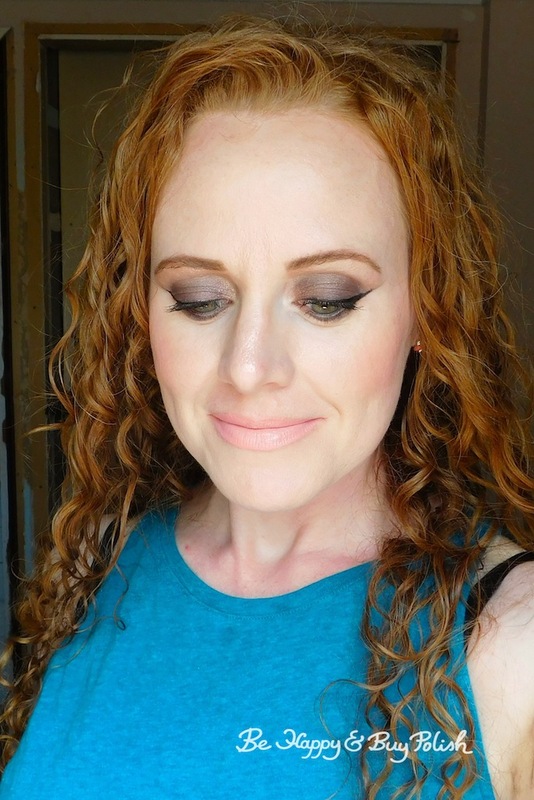 I also used Sin from the Urban Decay Naked palette as a highlight along my brow bone and inner corner. I also hadn’t used maybe ever (?? Jessica, what is with you??) a blush palette from Sephora called Blushing For You, so of course I used that today too, using it for my contour and blush. My highlight is Wet N Wild Color Icon Rainbow Highlighter in Everlasting Glow. I love the smokey eye!! I LOVE THIS SMOKEY EYE VERY PRETTY. My gosh, you are just gorgeous!